INFINITI Owners Join Us The First Two Weeks Of Each Month Between 1PM – 3PM. 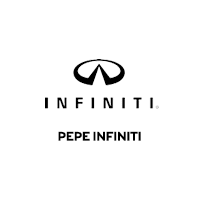 Pepe INFINITI now offers a complimentary alignment check in our service department. Having a car that is out of alignment can cause a lot of trouble – more than its worth. We’d like to help you avoid those issues at no cost.